Special interests include Diabetes, Dermatology and Joint Injection. Leeds University 1983 - MB ChB DRCOG Dip Occ Med. Specialist interests include Chest Disease, Sports Medicine, Occupational Medicine and Orthopaedics. Helps to run the Asthma and COPD clinics. Special interests include Women’s Health, Family Planning, Children’s Health and Travel Health. Sue is our senior nurse and team manager at Patford House. Sue looks after the management of chronic diseases and provides cervical cytology, female health and contraception advice as well as dressings to wounds and leg ulcers. Sue is responsible for diabetics and coronary heart patients working closely with the doctors in these areas. Sue is a student nurse mentor. Mandy is one of our Practice Nurses and runs Minor Illness Clinics. She is also our Carer's Lead, running regular clinics for those who care for sick, frail or disabled family and friends. Mandy is a student nurse mentor. Kathy is our Nurse Practitioner who runs our Minor Illness clinics and Asthma Clinics. 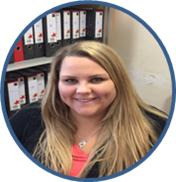 Amy Chalk – Amy assists doctors with blood tests, in-house INR testing for patients on warfarin, blood pressures and ECGs. Amy also administers B12 injections and assists with flu clinics. Emma Matano – Emma assists in taking a range of blood tests, in-house INR testing, blood pressures, ECGs, and flu clinics. 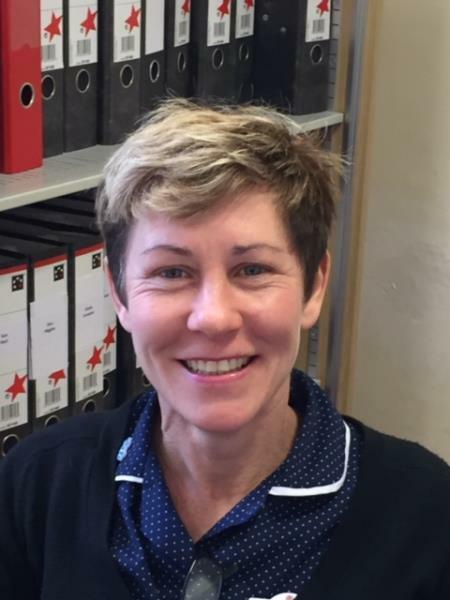 Lesley Woodhams – Lesley assists in taking a range of blood tests and blood pressures, in-house INR testing, spirometry, and assisting nurses with dressings and wound care. 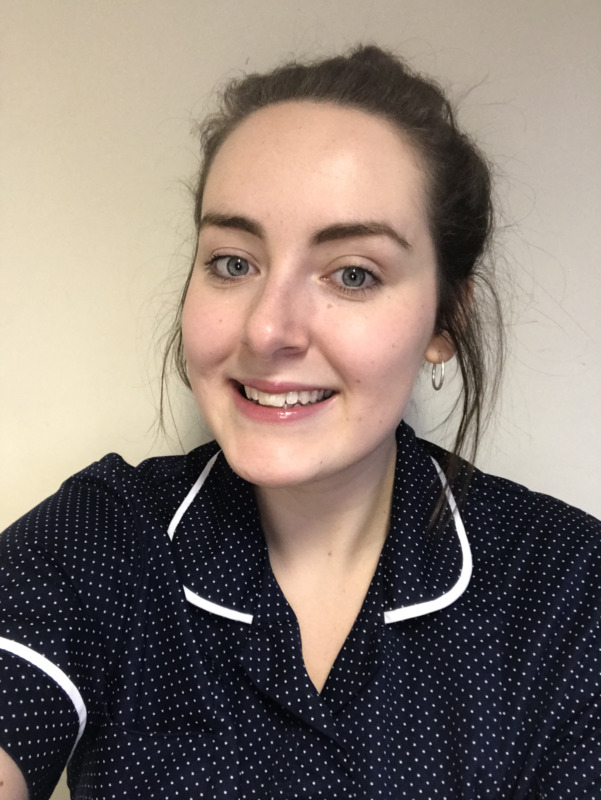 Steph Coulson - Our Care Coordinator is role which aims to enable frail, elderly or other vulnerable people stay in their own homes at time of increased difficulty or deteriorating health. The Care Coordinator also assists those people who have recovered from an illness get back to their own homes as soon as possible. Care Coordinators work with community nursing teams, the local council and voluntary sector groups supporting patients, their families and carers to better manage living with long term illnesses at home. Receptionists provide an important link for patients within the practice and are your initial contact point for general enquiries. They can provide basic information on services and results and direct you to the right person depending on your health issue or query. Receptionists make most of the patient appointments with the GPs and nurses.